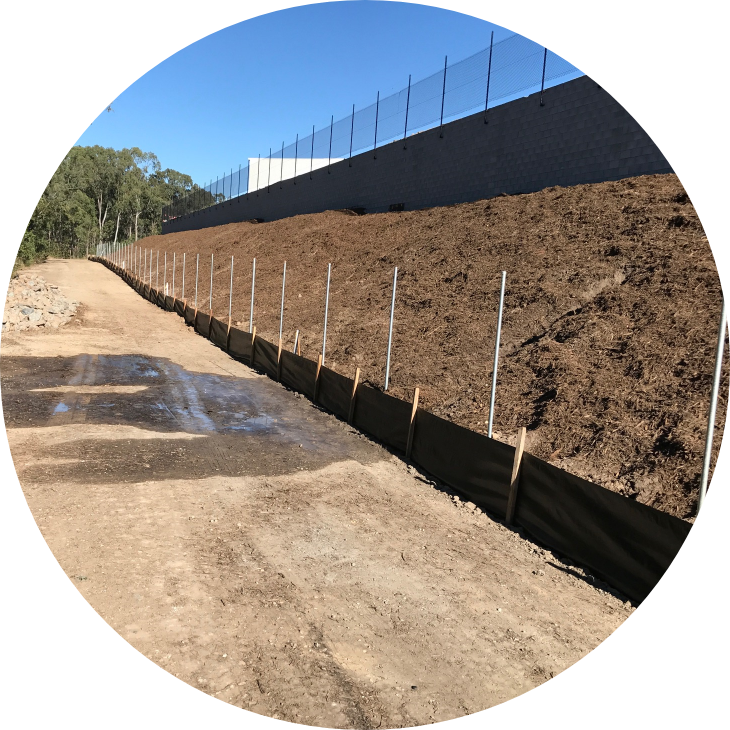 Did you know that most councils require any worksite where there is soil disturbance to have a sediment fence in place? A silt fence, or sediment fence, is a temporary control device used to prevent sediment run-off into nearby waterways. Whether you’re an owner builder, commercial builder or construction company, you can be penalised up to $9000 for not adequately protecting your site. Contact Vidgil Silt Fencing today to get quality sediment fencing that holds tight, no matter what the conditions. We use premium, high UV-rated geotextile fabric that is manufactured to the highest international standards and has ISO9001:2000 accreditation. Our fencing is installed using Australian hardwood pegs, driven into the soil with our specially-designed pneumatic post drivers. Fast Turnaround,When You Need It If you’ve received a council warning to install a sediment fence, we can respond immediately so you avoid fines. Experience on Worksites of all Sizes & Conditions We have strong, ongoing relationships with many of South East Queensland’s major construction and building companies. Simple, Easy Procurement We make the purchasing process easy with up-to-date insurance and health and safety documentation ready at hand. Fencing Solutions for Long-term Projects. Let us schedule and maintain your fencing, so you don’t have to coordinate a thing. Call us today for a competitive quote. 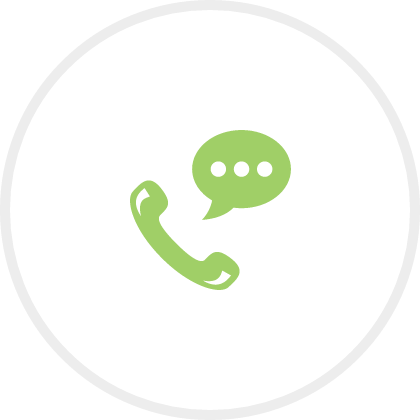 We respond to all enquiries within 24 hours. 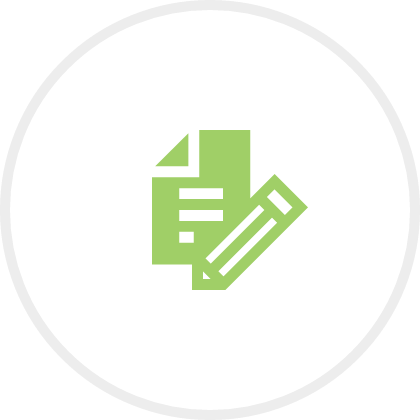 If required email through your plans & specifications & we’ll determine what products & services will meet your requirements. 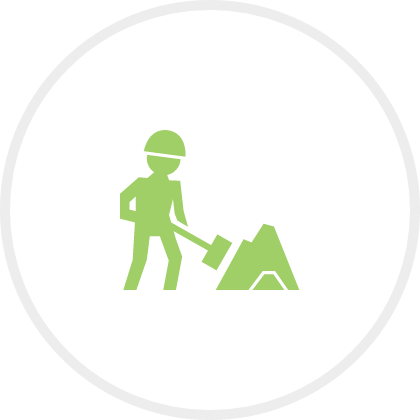 Make sure we have access to your site & any trees/shrubbery has been cleared to enable access for our machines. 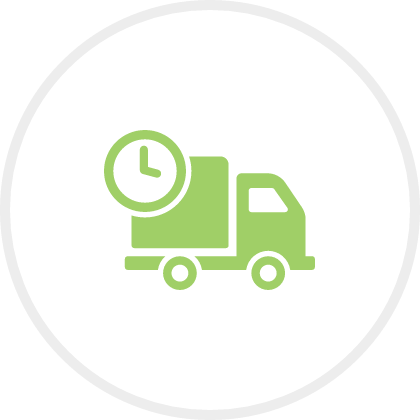 Our experienced team will arrive on your site on the agreed date & time. We’ll complete the installation so you can get on with your work, on time and worry-free. Save time, money and avoid fines with a Vidgil Silt Fencing sediment solution.